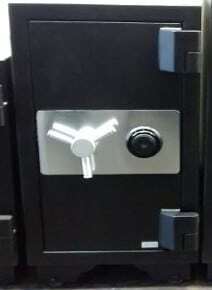 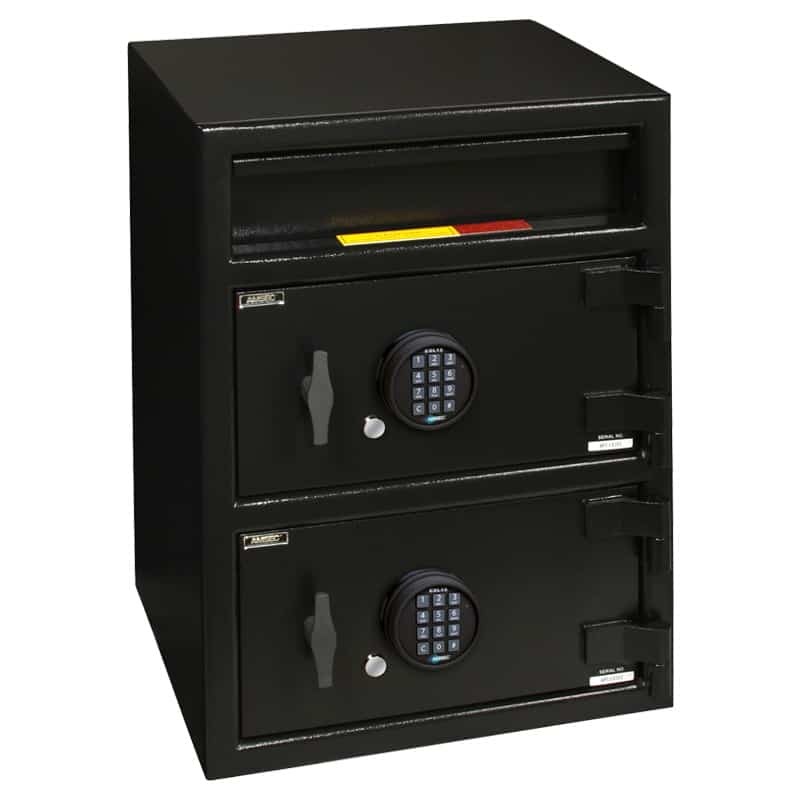 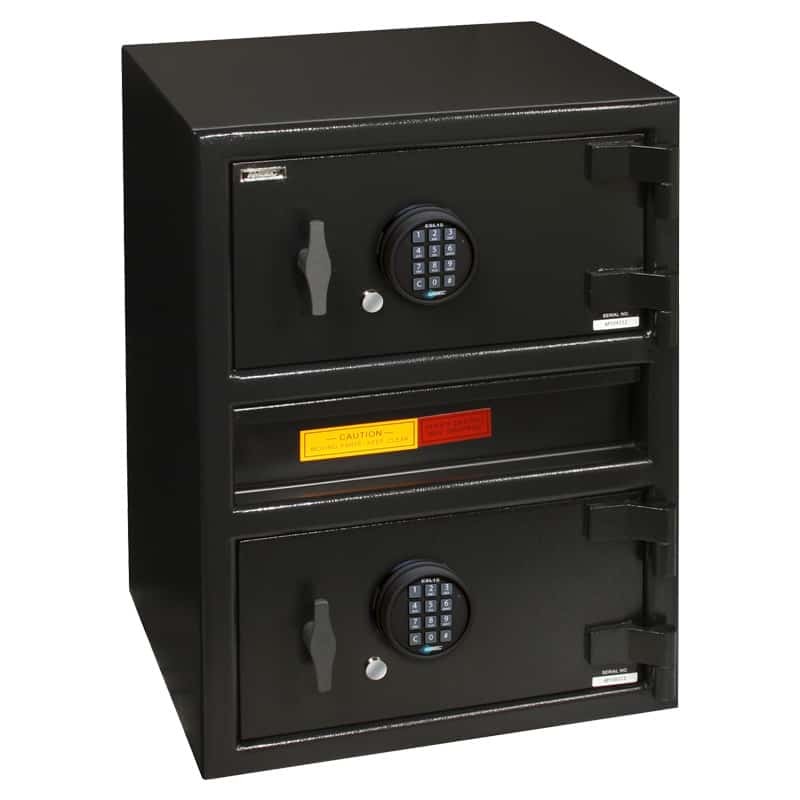 The OFB2513 safe is built with a glass relocking system that will trigger if it is tampered with. 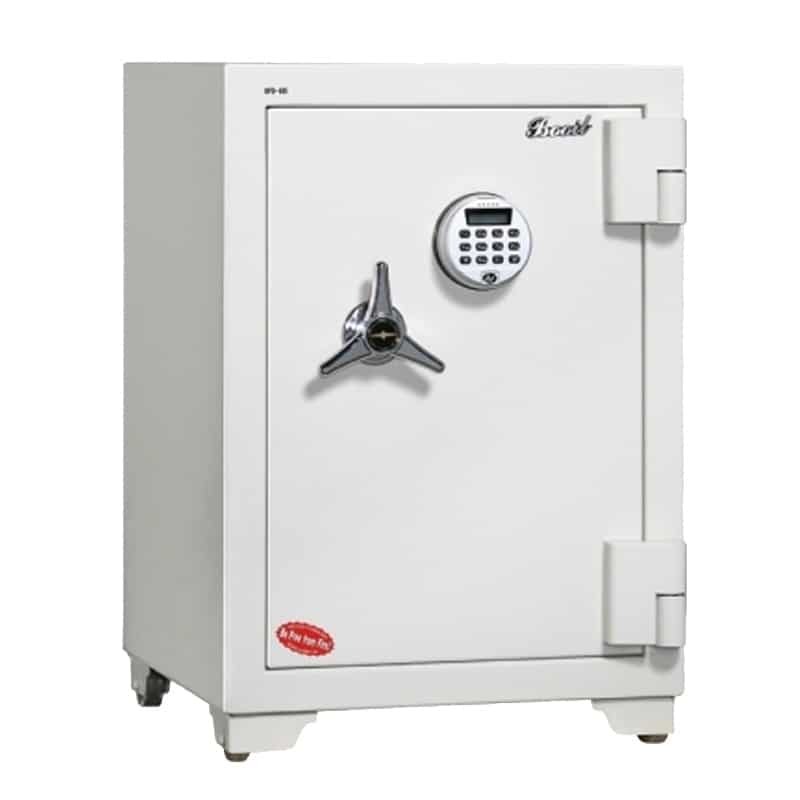 If any attempt is made to drill through the safe and the underlying tempered glass, the safe will instantly engage a set of steel bolts to make breaching impossible. 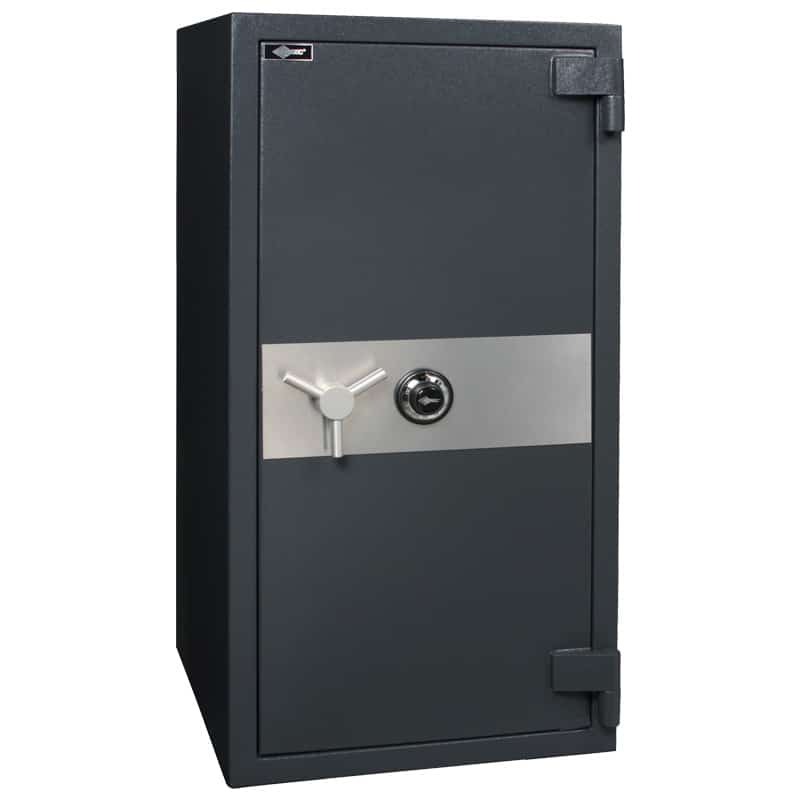 Interior Capacity: 2.29 cu ft.